Formulated by using the natural ingredients, our Cold Cream moisturizes even the ultra-dry skin for longer time as compared to other brands. 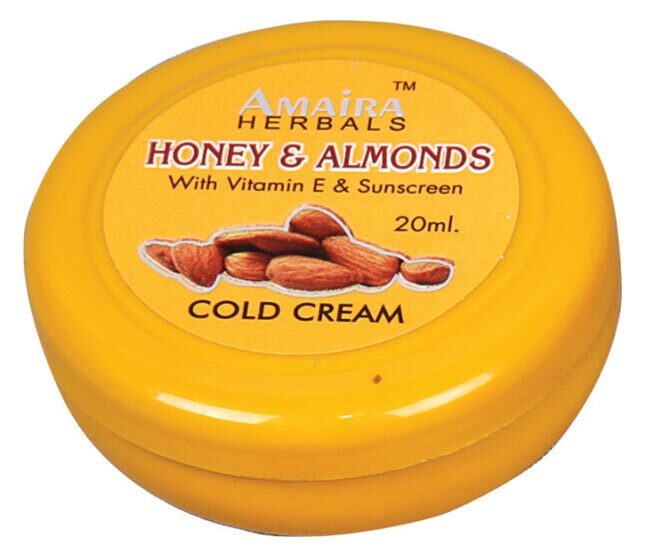 We are known as a famed Cold Cream Manufacturer, Exporter, and Supplier, based in Delhi (India). The Cold Cream can be availed from us at very affordable prices. An anti dryness cream that prevents dryness & protects skin from cuts, burns, scratches, nappy rashes, insect bites & itchiness. It has new active herbals formula that gives your skin healthy protection & active cure. Say goodbye to varied skin problems & let your skin smile with active health.